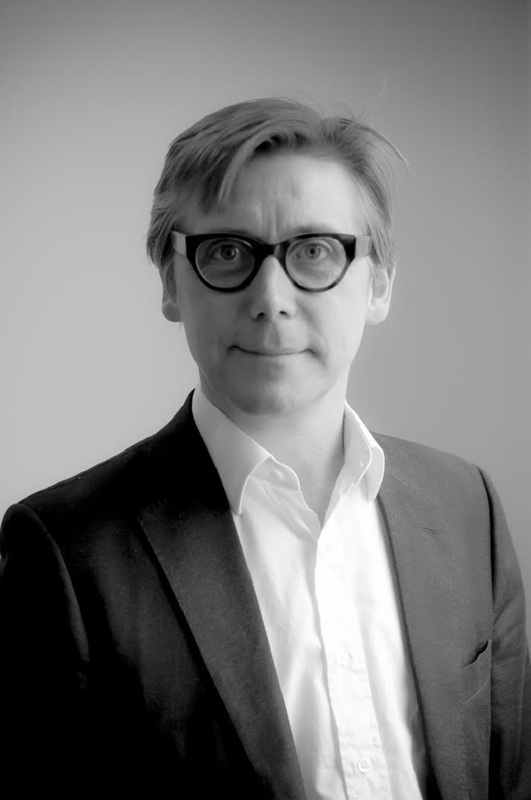 Mungo Wilson is Associate Professor of Finance in the Department of Finance at Saïd Business School and an associate member of the Oxford Man Institute of Quantitative Finance, both in the University of Oxford. He specialises in asset pricing and mutual funds. Mungo’s research focuses on asset pricing. In particular, his work is centred on assessing how risk affects asset prices. He also studies mutual funds, analysing how their behaviour is affected by growth, and credit risk. Having studied PPE at the University of Oxford, Mungo initially trained as a solicitor and worked at Slaughter and May, before reading for an MSc in Economics from the London School of Economics and PhD in Economics from Harvard University. Before joining Saїd Business School in 2009, Mungo held positions as Assistant Professor in the Department of Finance at the Hong Kong University of Science & Technology, and as a Visiting Lecturer at the London School of Economics.